Here we go everyone! 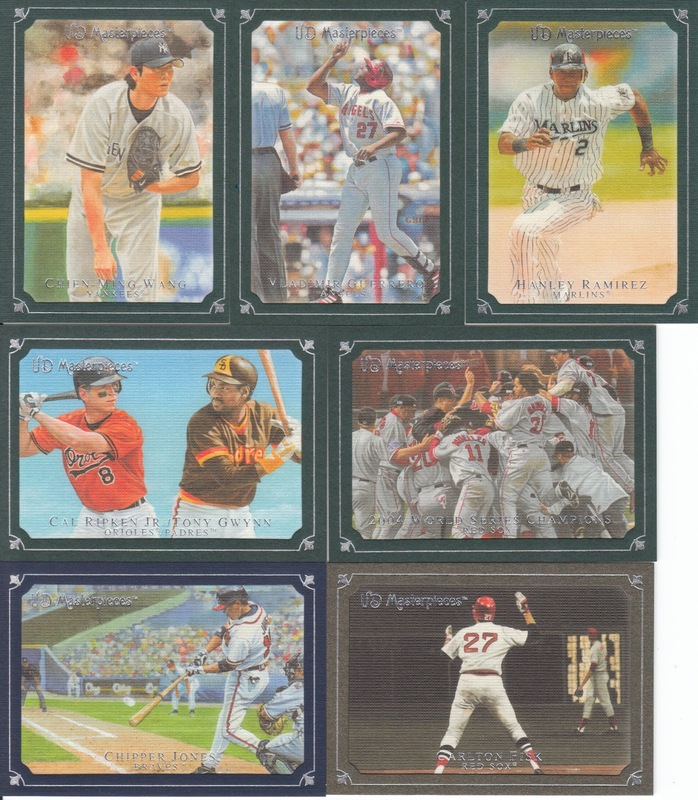 Here's the first box: 2007 UD Masterpieces! Scans of all the hits and parallels after the page break! The Chipper and Fisk are just awesome! Can't argue with the star power there! 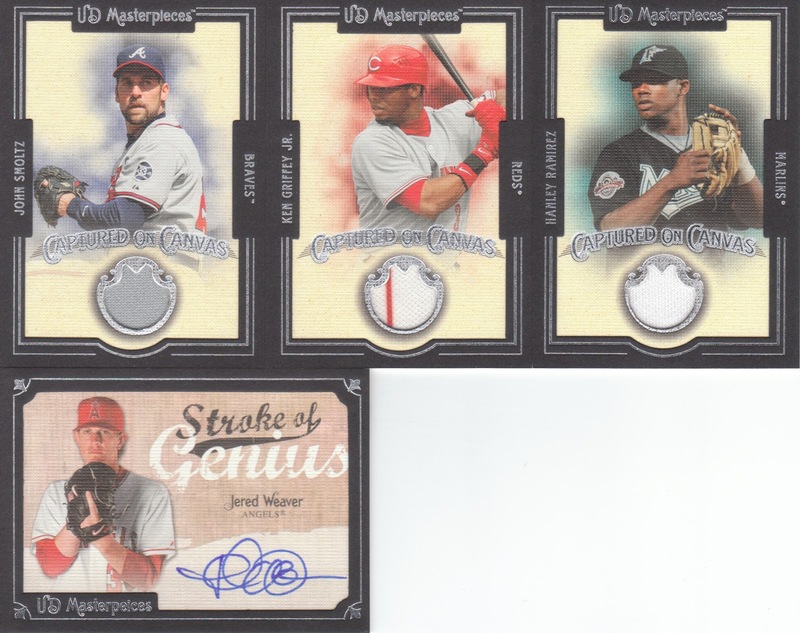 Great hits all around! Stay tuned tomorrow for the next box! Not bad at all. Not a single scrub hit. Now let's see some Cubs!!! The more I see Masterpieces, the more I love the product. I was a little upset this break filled so fast. I love the Box Topper !!! hey jeffrey, that box topper is great! 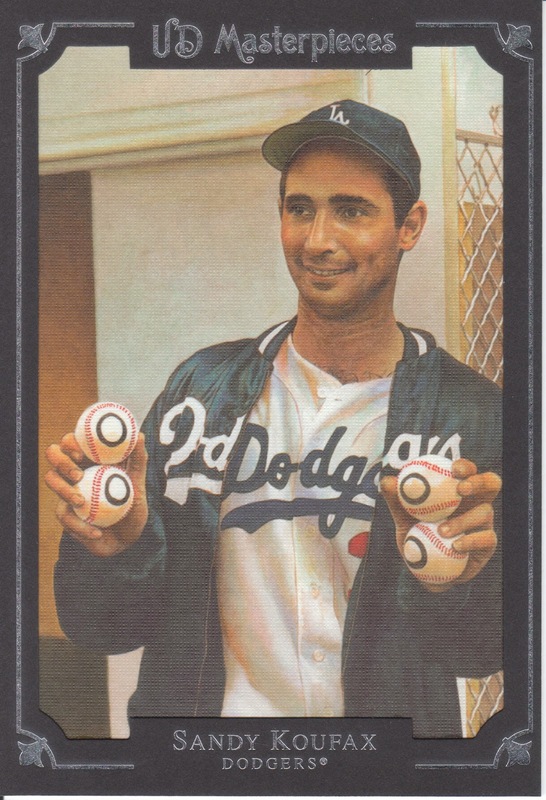 that box was a koufax hot box. plenty of them there yanks also.